My initial travels throughout the West Bank in 2007, introduced me to Palestinians living in Palestine and what it means emotionally and practically to live under Occupation. 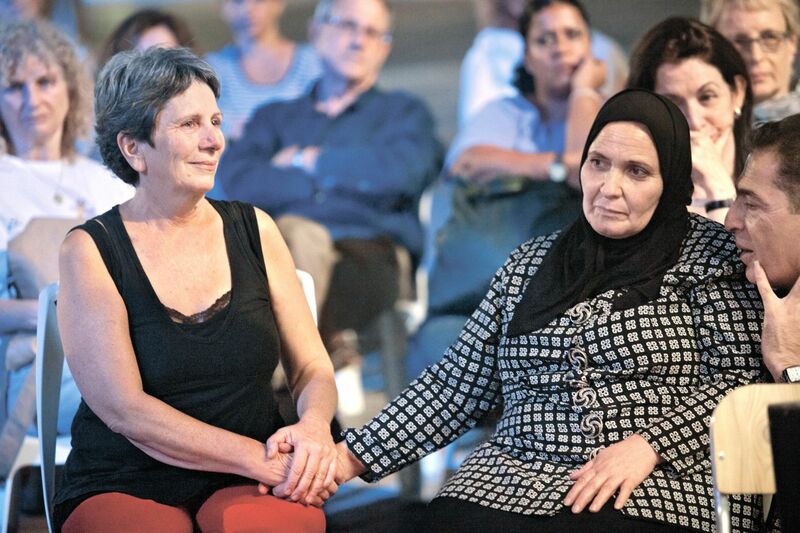 In 2015, I returned, meeting Palestinian and Israeli peace activists. I spent time with the Parents Circle also known as the Bereaved Family Forum where grieving Palestinian and Israelis who have lost a family member due to the conflict, share their grief in a secure space. This remarkable initiative inspired me as I saw applied the same tools I have used in my counseling work with discordant couples or resentful family members. What are these instruments that foster awareness and eventually, healing? Truth telling, listening, bearing witness, ‘really’ seeing the other and fostering the inevitable compassion that eventually ensues. One of the biggest obstacles both these peoples faced was being perceived as betraying their own communities by daring to relate to the ‘Other’. I eventually witnessed this ‘Us vs. Them’ paradigm evolve into a so-called ‘We-space’. This is the point from which healing took off. During a visit in 2017 I heard about Thomas Hübl and his upcoming Pocket Project Training in Collective and Intergenerational Trauma Integration, related to creating such We-spaces. I signed up immediately. The training over this last year has been momentous, with two in-person weeklong intensives, in Jerusalem, at the beginning and the end, with monthly teaching sessions and weekly online triads in between. We were 150 participants from 39 countries, including a Palestinian psychologist from Gaza and a Palestinian art therapist/family constellation facilitator from the West Bank, several Israelis, Germans, Americans and a multitude of others. A luminary in this nascent mass-healing sphere that is so powerful both in terms of its scope and also in terms of its effectiveness, Thomas founded this initiative to be a ‘pocket of consciousness.’ This ‘holding space’ within a traumatized field, created to integrate and heal Collective Trauma and Intergenerational Trauma, held enormous appeal as I felt ready to expand into fresh territories of healing. Just look around, the world reveals umpteen hotspots where mass violence runs riot. I realised that it had become crucial – on an existential level – to contribute in whatever way I could to stop the cycle of recurring collective and intergenerational trauma. I felt ready to contribute to its recovery and reduce its disruptive effects on our global culture by drawing on the latest body-oriented trauma release therapies refined over three decades in private practice. I wanted to make these tools accessible on a macro scale. The Pocket Project gave me the impetus I needed to do so powerfully. Trauma describes the self-regulation system of any mammal undergoing a threatening experience, or what is perceived as threatening. The nervous system responds with timeless survival mechanisms, including the hyper production of adrenaline and cortisol to support one of the following functions: Fight, Flight or Freeze. 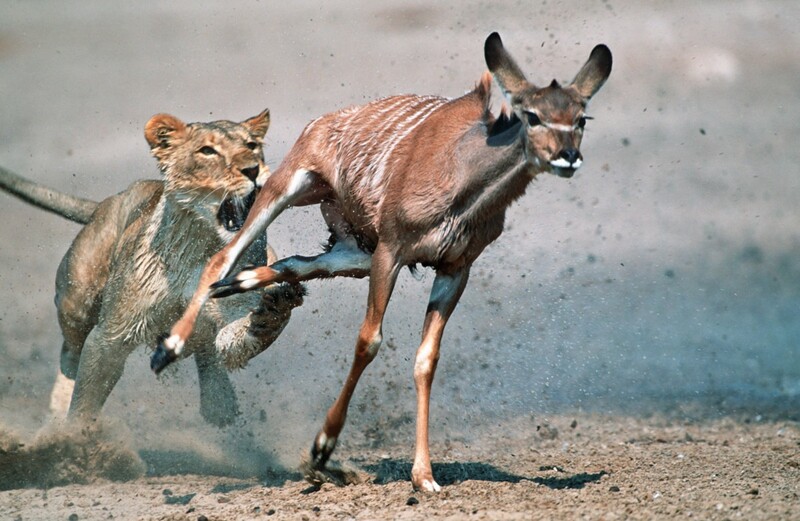 After a harrowing experience has occurred, time and resources are needed to process it, like a gazelle who shakes and trembles on the ground after managing to escape the hungry lion. Every inhale, needs an exhale, or we suffocate…in this case, on unreleased trauma. If there is no ‘exhale’ allowed by a society, the family or oneself, the trauma will stay suppressed, and not only the individual, but the collective will suffer. Torment often materializes in trauma symptoms of frozenness, depression, numbness, hyperactivity, emotional outbursts, anxiety, illness, diseases, violence and addiction. Palestine is a pod of trauma, unleashing these symptoms in excess. Collective and Transgenerational or intergenerational trauma is the ‘passing on of the trauma and its negative consequences throughout one’s community and down through the generations.’ Aside from environmentally, emotionally and inter-psychically, this can evolve via Epigenetics, where the DNA methylation markers are directly damaged by unprocessed trauma, and trauma is passed onto the next generation, as seen in both Israelis and Palestinians. The good news is that trauma can be healed in real time, DNA can be restored via the miracle of neuroplasticity, and healthy genes can then be transmitted onwards. It’s even possible to redress the trauma of our ancestors or the collective. Family and Systemic Constellation Work and Trauma Release Work are methods I’d trained in that support such integration, both help to expose the trauma, inviting the long denied the ‘exhale’ through expression and release, to foster eventual forgiveness and healing in moving ways. By embracing these transpersonal methodologies and showing me how transposing them on a wider scale was not only possible, but essential The Pocket Project gratefully expanded my repertoire. I came away from this training with a greater understanding of shared collective trauma, witnessed right outside the training’s Holy City’s doorstep, its symptoms before my eyes, yet clearer about what is necessary for its remedy. I understood the burden of trauma not only enmeshed Palestinians on both sides of the Separation Wall, but also trapping the Israelis. Both communities still unhealed of both of their colossal suffering and its far-reaching repercussions. What happens if the conflict is ongoing? It implies a greater challenge, but equally fosters greater resilience, innovation and competencies to be developed and mobilized. To paraphrase Einstein, every challenge can only be solved from a higher level of consciousness from which it was created. Despite the current Palestinian/Israeli situation that can appear overwhelming, I carried hope, fortified by the leading-edge tools we were given, even the midst of further ongoing collective traumatization. I saw in our own raw, group processes how essential such tools are, to prevent collapsing or disassociating from the trauma symptoms. I also appreciated the need to feel into them and shed a compassionate light for what lies beneath. Such presencing is the beginning of being a pocket of consciousness that holds space within the traumatized field. These tools, or what Thomas calls, competencies, include the 3-Sync Process: click here to view document. We were trained over the year, braving the chaos and potential of surrendering to the process of collective trauma integration and healing. The last week of our training we tackled first Colonialism, including the colonizer and the colonized. Unsurprisingly, the room went into a wave of resistance, then exhaustion as deeply stored trauma was releasing. We then collectively liberated strong emotions through anger, tears and verbal release, all expertly contained. There was neither too much rigidity nor too much chaos, allowing a progression to significant resolutions that appeared in the field, like spontaneous apologies from an oppressor to a victim. Our container was secure enough to then go into the risky territory of – the elephant in the room – the Palestinian/Israeli conflict… the pain was palpable. For those able to remain with the process, we rode the wave – both eager and reticent inside a shared container of trust, presence, and non-judgment. Others in the room were unable to bear the process for long, requiring attention from one-on-one counselors. Gruelling, such work demands a sophisticated process and conscious facilitation, as well as time carved out for support during the integration of group shadows, including the terror felt, the admissions, the emotional requests of forgiveness, the acknowledgement of the pain of the other. We dared to approach this active canon. Many, particularly the Germans, Israelis, Americans and Palestinian present, given our direct connection to the conflict, were still integrating our group process. Resilience resulted. The We-space was restored, where the capacity to relate and bond deeper was created. We emerged on the other side, with the agreement to dive in again, under skilled facilitation, because we know that to engage healing at an individual or group level, a degree of coherence, intimacy, and transparency is required. As The Pocket Project lends healing in as many places worldwide as possible, so the effects of these scars – imperialism, colonialism, war, slavery, human trafficking, greed, poverty, and man’s inhumanity to man – will bear fewer effects on succeeding generations. The ‘sins of the fathers’ can no longer be inherited by their sons. Cyntha Gonzalez is a transpersonal counselor, somatic bodyworker and expressive arts facilitator and trainer. She first created Creative Response Therapy™ 28 years ago in Paris, France, teaching private classes and training medical professionals in its application to their patient population. Life and work took her to Dubai, UAE in 1998, where she is currently based and gives trainings in CRT™ in the UAE, Bahrain, India, USA and Europe.